It's Mother's Day this Sunday but there's still time to find your mum (or gran, sister, auntie, friend - or yourself) the perfect pampering present. There's lots to choose from and you don't have to spend a lot (although you can, if you can afford it - your mum won't mind at all). These are the 10 top gifts for Mother's Day that we think all mums will love. Inspired by a fragrant voyage along a winding river, choose from Nettle & Wild Achillea; Willow & Amber; Cade & Cedarwood; Hemlock & Bergamot; Lupin & Patchouli. Its 49 for each 30ml Cologne at Jo Malone London stores and Jomalone.co.uk. 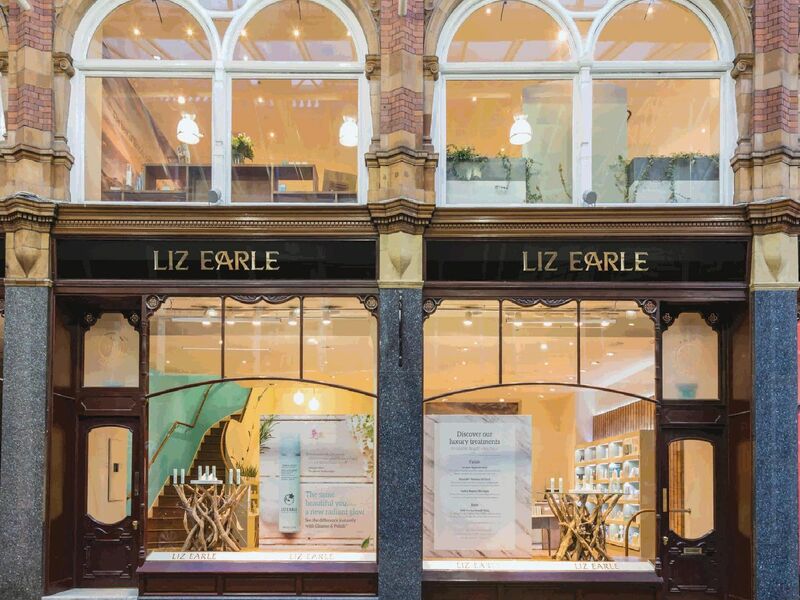 A Speedy Lift Facial at the Liz Earle Victoria Quarter store, before or after a Champagne afternoon tea at The Ivy. Available Monday to Thursday from 1 April to 1 July. 70. Champagne afternoon tea 3pm to 5pm.